Now the rise open floor plans, more and more people are adopting high counter chairs in their homes. Already, dining tables are disappearing and more people are favoring breakfast bars and dining counters to dining rooms. High counter chairs come in two forms – both with and without backs. Why make us your go to company for the bar chairs? Okay, first thing first. If you are not the few people who hate to embrace good changes or look cool, you must want to experience of our popular bar chairs. We are popularly known as the “Mumbai’s best chair manufacturer and supplier for bar chairs and high counter chairs. 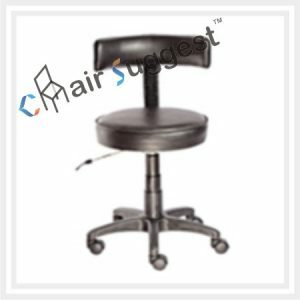 We provide our customers with the best high counter stools, bar stool, bar chairs that not only serves your every need but also gives you an immersive experience that no other vendor can give. Do you need to experience one of these 21st century Chairs? High counter chairs offers you a comfortable place to sit. Besides, these high counter chairs give you a versatile seating option that add color, texture and character to your kitchen or bar design. You see, the last thing any reveler-whether at home and or drowning bottles at the bar would be cramming your legs under the counter. Yes, that takes away the fun. Our chairs provide sufficient legroom, and pays attentions to various heights of the people who will be using them. Are you looking to own your high counter chair(s)? Please get in touch.